Stockplan.com is your home for one-story house plans and ranch house plans, residential design plans for a single residential remodel job, or new house plans for an entire development of quality homes. We offer unique single and 2 story house plans, custom garage plans split-level plans for residential homes and more... all created by our AutoCad drafter-designers. Rush turn around of PDF`s sent by email the same day. These residential and multi-family house plans can easily be customized for a minimal fee. Ability to build multiple houses from the same plan (some restriction may apply). Now the same high quality, residential design house plans that originally cost $5,000 — $15,000 are available at a fraction of the original price. House plans have been built and passed by local Building Departments but need to be reviewed by an engineer to meet local codes. Just click “search plans” for an easy house plan search of 1000’s of floor plans by type of house, square footage, width, and depth. 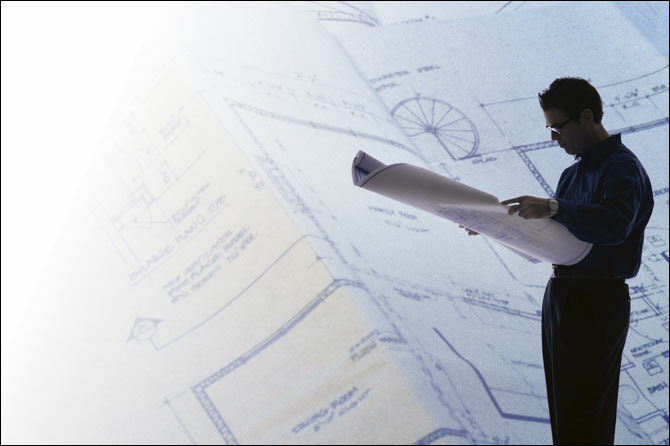 Residential Design Services is ready to assist you in whatever kind of house plan you are looking for. 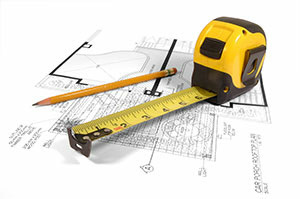 Floor plans can be modified to meet your needs cost effectively and quickly. They are a cut above the rest at a fraction of the original cost. We are glad to prepare working drawings for remodels in our local Seattle area suitable for estimates, permits and construction. (425) 746-3036 with any questions. For quality residential designs and working drawings RDS is unsurpassed in the industry. 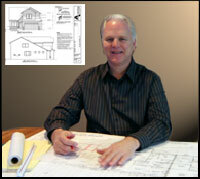 Welcome to StockPlan.com, the site of Residential Design Services, Inc.
David Peek, founder of Residential Design Services Inc., has been in the residential building industry since graduating from the University of Washington’s School of Architecture in 1975. David’s knowledge of the construction industry (he has built over 15 homes over the last 25 years) combined with his technical background, has given Residential Design Services Inc. a leading edge in the residential building industry.